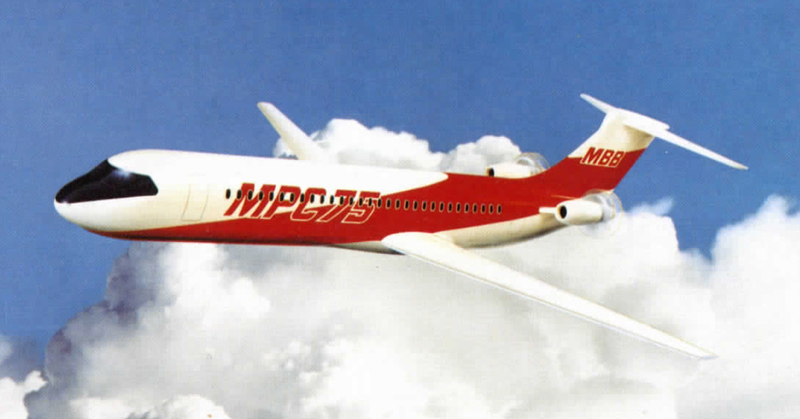 MPC 75 was a project of the German company "Deutsche Airbus". Development picked up speed in 1988 when work moved into the newly established pre-development department in Hamburg. 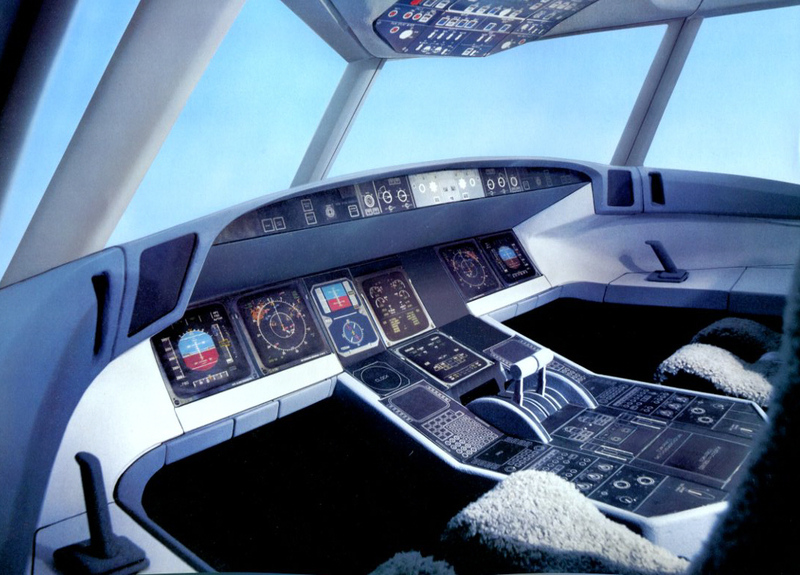 1988 was also the year of entry into service of the Airbus A320. "Deutsche Airbus" originated from "Messerschmidt Bölkow Blohm" (MBB). It formed part of the Airbus consortium, but was at that time still an independent company. The abbreviation "MPC" came from "MBB and Peoples Republic of China", because the project was a joint venture with the "China Aviation Technology Import-Export Corporation" (CATIC). 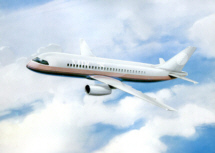 The highly innovative aircraft aimed at the regional jet market. 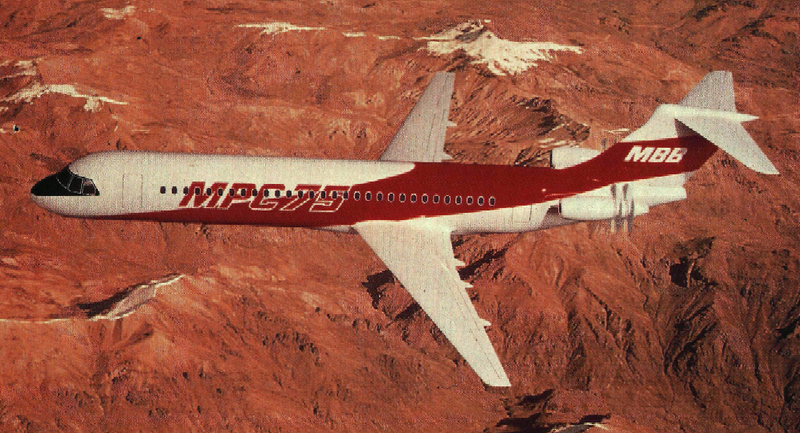 The marketing slogan was "MPC 75 the 80 seater for the 90th". 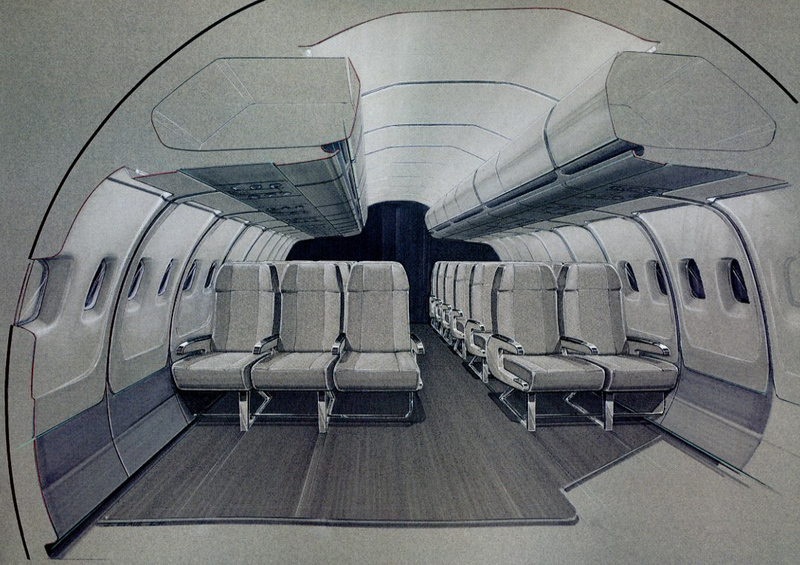 The aircraft configuration started with a 4 abreast cabin and an open rotor propfan. In 1989 the aircraft changed to a 5 abreast turbofan driven rather conventional configuration. Development now followed closely experience gained from the Airbus A320. 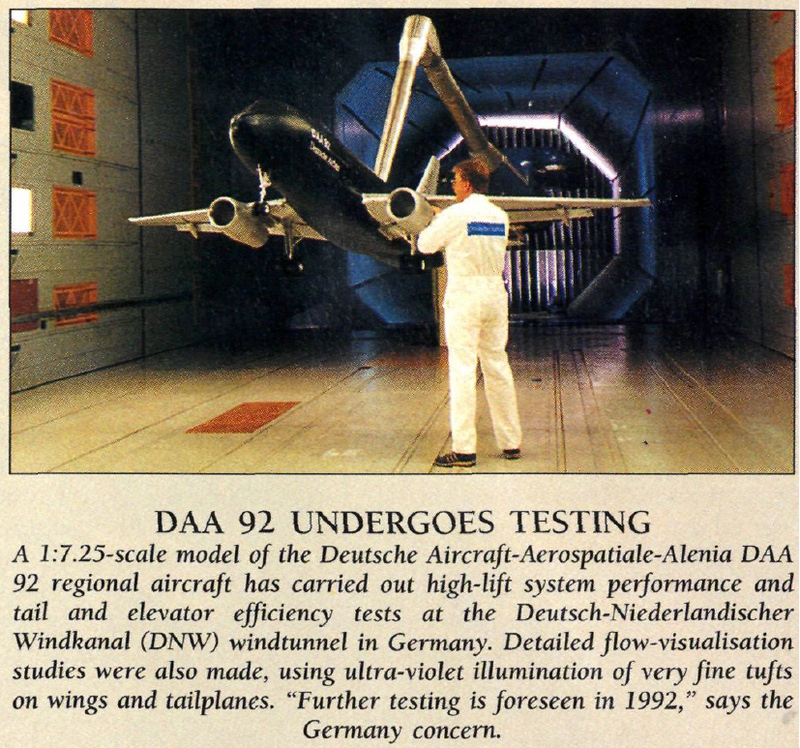 The aircraft was called "Deutsche Aerospace-Alenia-Aerospatiale" DAA 92/122 later Regioliner R92/122. In contrast to the later developed A319 (a shrink of the A320), the R92/122 was a well proportioned and optimized aircraft in its own right. It is this later variant for which data is given below. Since 1992 the aircraft was seen as a substitute for the Fokker 100, eventually called Future Advanced Small Airliner (FASA). 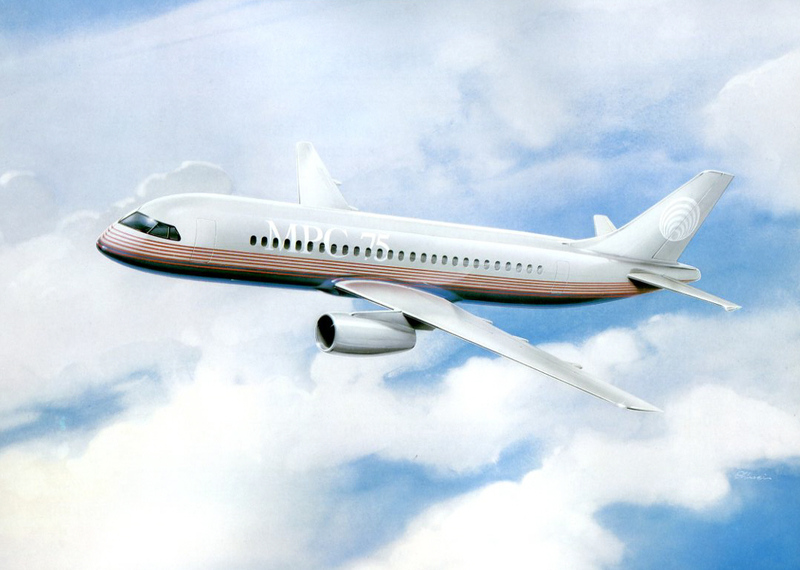 After a painful restructuring of the European aviation industry including Fokker's bankruptcy and the development of the Airbus A319, the Regioliner R92/122 or FASA were finally obsolete. 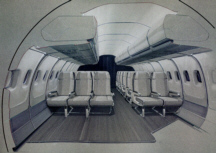 It became clear that the time for European national projects was over - even for aircraft below the magic 100 seat class. What is left? Airbus Germany gained a lot of know how from the project and sold some know how to the Chinese. The Fly By Wire (FBW) flight control technology accumulated in the project was later fed into a research aircraft called Advanced Technology Demonstrator ATD based on the German VFW 614. The ATD project is well documented in public (in German) with a presentation for the German Aerospace Society local branch Hamburg. However, also this impressive demonstration of German competency in flight control technology had no effect to change traditional workshare at Airbus. There is only one book that deals with the aircraft project MPC 75. 28 June 1986 (5 pages) China: rebuilding an industry Development of a propfan-powered commuter with Germany's MBB. 04-10 March 1992 (page 2) Fokker 70 indecision sows confusion at Regioliner DASA must choose between Fokker 70 and the launch of its R92/122. A319 lauch is being held up. 11-17 March 1992 (page 2) Fokker and DASA closing on regional-jet alliance Fokker70, R92/122 or A319? * Confidential data for user "student", password is required!